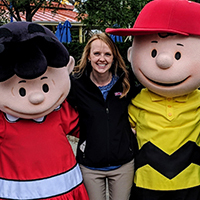 Kelsey joined the Valleyfair team in 2017 as PR and Communications Manager. She enjoys eating endless funnel cakes, riding Renegade multiple times a day, and telling all the wonderful stories about the inner workings of Valleyfair. Valleyfair is excited to announce that Nordic Waffles is joining the 2018 dining experience. Nordic Waffles will be moving into the building previously occupied by Rita’s Ice near the entrance to Soak City Waterpark. Nordic Waffles’ thinner, sweeter waffle is one of their main distinguishing factors. Different from the large fluffy waffles you will find at breakfast chains, Nordic Waffles’ waffles are more like a crèpe than a typical waffle. In Scandinavia, locals do not top their waffles with butter and syrup but stuff them with savory toppings such as cheeses, meats, and vegetables. 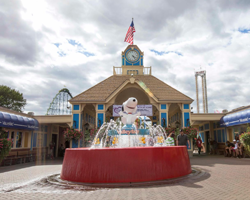 “With the large Scandinavian and Norwegian influence that Minnesota has, it was a no-brainer to bring this unique food experience to Valleyfair,” Luis said. 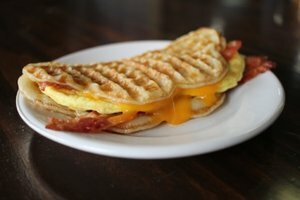 Unique waffles that will be available at Valleyfair for the 2018 season include an All Day Breakfast Waffle, filled with eggs, bacon, and cheese, a Turkey Chipotle Waffle, and a Cinnamon Sugar Waffle. Luis’ favorite Nordic Waffle is the Salmon Waffle which is filled with cream cheese, smoked salmon, and green onions. Nordic Waffles originated in Oslo, Norway by entrepreneur Stine Aasland. She had spent her spare time creating the ever so popular concept of the Nordic Waffle, a simple and fresh fill up that used organic ingredients. The immense success of Aasland’s unique concept in Norway led her to journey overseas and establish her new product here in the United States. We’re looking forward to a sweet and savory 2018. 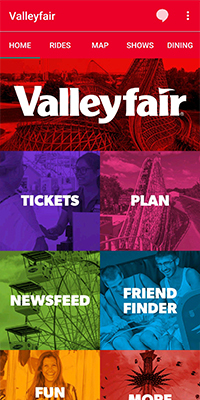 From securing purchases to finding your friends, the Valleyfair app has it all. 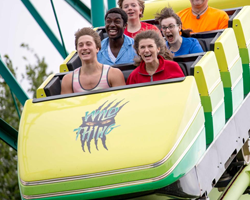 We are here to answer all your questions about our mobile app and show you how this tool will help you have the best day ever at Valleyfair! 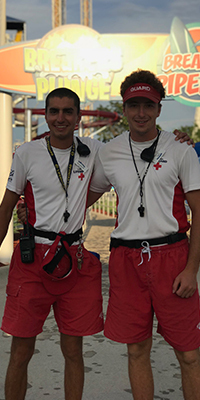 Valleyfair received the Platinum International Aquatic Safety Award for the third year in a row by Jeff Ellis & Associates. 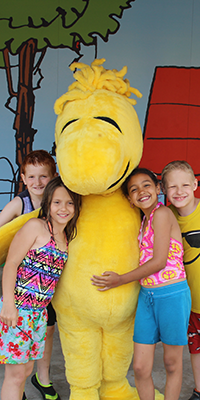 Valleyfair ranked in the top 16% of the Aquatic and Risk Management Consultant's 650 clients worldwide. 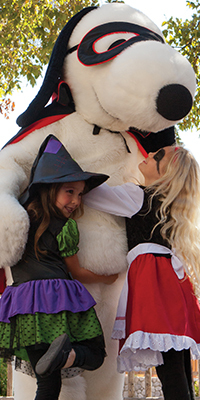 With all of these terrifying creatures roaming the park, do you ever wonder what it takes to become a ValleySCARE monster? We've put together a list of must stop spots to ensure that you have the Best Day Ever this Fall at The Great Pumpkin Fest! 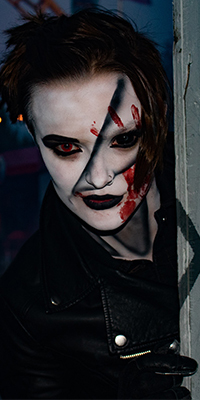 ValleySCARE Returns to Valleyfair September 22 – October 28. 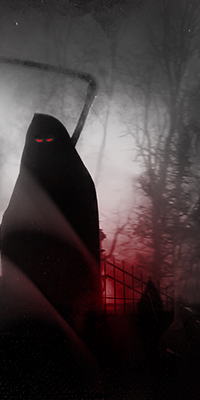 New Haunted Maze, New Scare Zone, and New Entertainment Bring Fresh Frights in 2018. 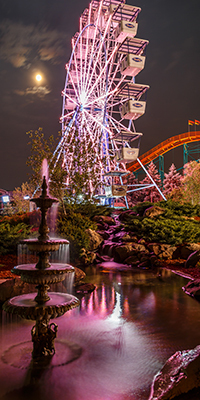 Every Valleyfair ride is awesome; sometimes even more so at night! If you choose to stick around when the sun goes down, check out some of the rides that we all love to ride in the dark. 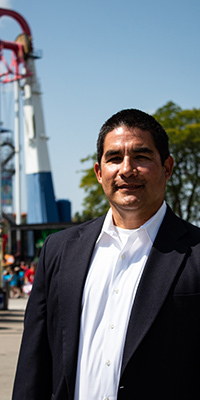 Valleyfair is excited to announce Raul Rehnborg as the park's Vice President and General Manager. 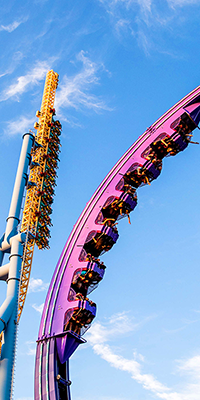 2019 Season Passes are officially on sale and you won’t want to miss the great benefits that come with getting one early. 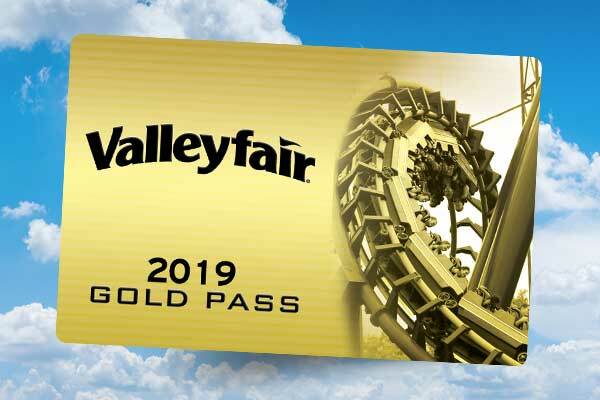 Here are some of the many reasons you should get a Gold Pass right now! 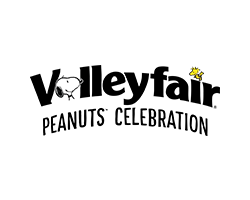 What Is Your Snoopy Persona? Are you a fierce Flying Ace or laid-back Joe Cool? 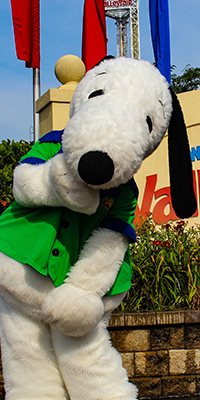 In honor of Snoopy’s Birthday on August 10, choose your favorite alter-ego of Snoopy’s to see what it says about you. It may also help you decide the best way to celebrate the Birthday of everyone’s favorite Beagle!